I don’t know much about horses. Or ponies. I grew up in the city. The only horse I ever saw walked down Bruce Avenue one day, led by a guy with a camera around his neck. I was probably around six years old or so. At any rate, he went from door to door, and our parents could pay the man. Then, he would take our photo while sitting on the horse. Our Mom gave way. But in truth, I think she swindled the guy. You see, I got to wear the cowboy hat, AND sit on the horse. My two older sisters were allowed to stand next to the horse. So, somehow, I think we got a three-for-one. So my Equine Experience is limited. I never had a horse as a kid, and I haven’t had one as an adult either. One time, I had to do an interview for a newspaper with a horse jumper. I don’t know what else to call them. They jump horses over obstacles in a ring. Horse Jumpers. Anyway, I did the interview out on her farm and took photos of her jumping her horse over stuff. 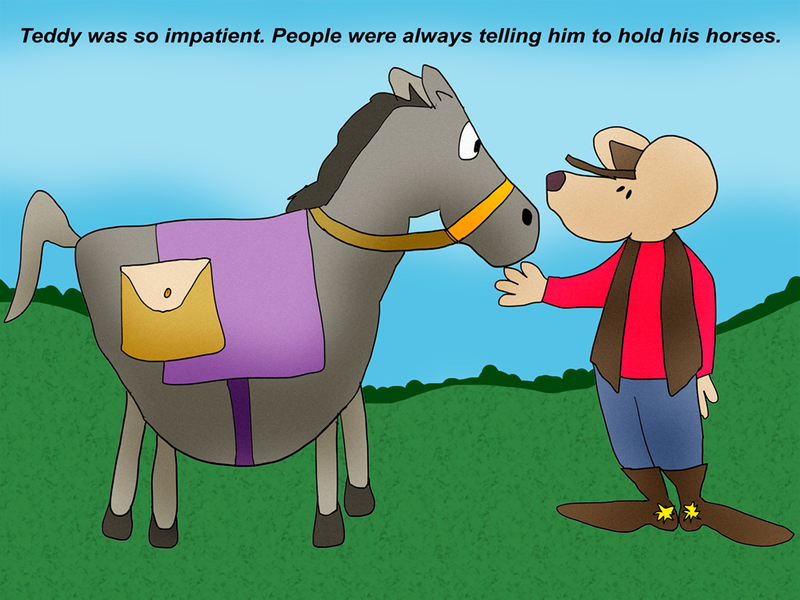 The horse was “Mister.” The person had to go into the house at one point, and she said to me, “Here. Hold Mister while I run inside,” as she handed me the reigns. I looked at me — 100 lbs. wet — and looked at the 1,500 pound horse. I was positive that I could not hold Mister if he decided he would like to go anywhere. At all. So, at that point, I introduced myself to Mister and kindly asked him if he’d like to stand there with me, pretty please, and eat some grass. He obliged. Thankfully. But even though I don’t know about horses, I sure do like them. Whenever I see one, I love to have a moment of quiet time with them. Just to check in and see how they are doing. Asking them if they have a life they enjoy, or a difficult life. That might be why the Pony Express always bothered me. It seems like that was awfully hard on the horses. I’m writing about all this because today marks the day that the very first Pony Express reached Sacramento, California. I can’t get a straight answer about my burning-est question. Were there any ponies on the Pony Express? I’ve found out that there were no Shetland or Welsh ponies — which I suppose are smaller in size. But they say they did use ponies in the sense of a “cow pony” or a “polo pony.” This only confused the matter more for me. Remember, I am a City Girl from the upbringing. At this point, I have conjured horrible images of Cow Ponies in my head. With big udders, making them unable to jump over things. Except the moon. From time to time. Regardless, this is a Pony Express Anniversary. They didn’t stick around very long. Only 18 months. But, they did a lot of traveling in that short time. They made a total of 308 complete runs. And, they covered almost 700,000 miles. That is like circling the earth about more than 35 times, so I am told. The Express delivered about 40,000 letters. They just couldn’t turn a profit. The idea was nifty, not just very feasible when it came to the bottom line. Imagine the expense. And, the riders had it rough. The guys in the outposts had it bad. A total of 16 employees were killed in that year and a half. And then there were the horses. I imagine it was a pretty thankless job for them, not to mention, extremely dangerous. The Telegraph put them out of business for good. All of that in 1861. Carrying a message can be a challenge, sometimes. I am actually surprised they stayed in business as long as they did. And it was a good thing they never had to speak their messages. That Pony Express. It was always a little horse.